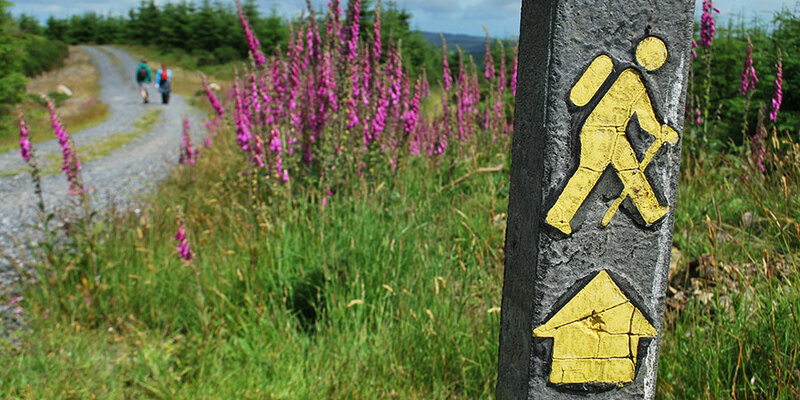 At IrelandWays.com we like to reward loyal returning customers with special discounts when they book their cycling or walking tour in Ireland with us; as well as other Greenlife Tours trips, including the Camino de Santiago, the Via Francigena Camino to Rome and other trekking adventures. *Please note discounts for guided tours are capped at 10%. If you are subscribed to our newsletter you are entitled to 5% discount. Make sure you quote ‘newsletter’ when requesting your itinerary. NOTE: if you are unsubscribed, this discount will no longer apply. Note: Only applicable if the children are sharing the room with parents. NOTE: Discounts can not be combined.